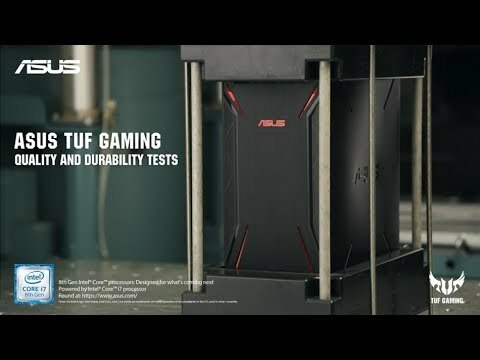 The TUF Gaming FX10CP is a desktop gaming tower powered by up to an 8th Generation Core i7 processor with NVIDIA GeForce GTX 10-Series graphics, coupled with up to 16GB RAM + 1TB HDD + up to 512GB SSD storage. The lowest price of ASUS TUF Gaming FX10CP is P45,995 at villman, which is 34% less than the cost of TUF Gaming FX10CP at otcer, Lazada, villman and ASIAN HOME APPLIANCE (P69,995). 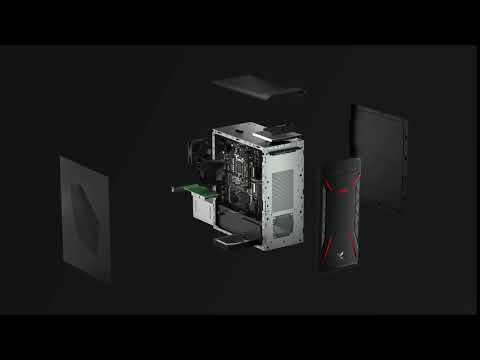 The latest price of ASUS TUF Gaming FX10CP was updated on Apr 22, 2019, 09:20.